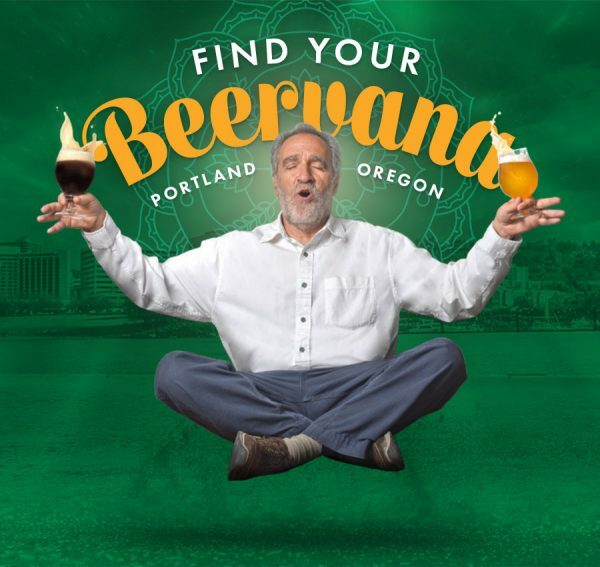 An estimated 3,000 attendees will have the opportunity hear from over 90 presenters, including keynote speaker Charlie Papazian, who founded the AHA 40 years ago and is widely regarded as the “godfather of homebrewing.” Presenters include other pioneering and veteran homebrewers, beer industry professionals, mead makers and more. The American Homebrewers Association has worked on behalf of the homebrewing community since 1978 and celebrates a membership of 46,000 homebrewers and beer enthusiasts. This fun, educational gathering pays tribute to the craft of homebrewing and unites all levels of homebrewing aficionados to expand their brewing skills and knowledge, while embracing the community’s camaraderie and spirit. Homebrew Con is made possible by the generous support of its sponsors. A limited number of press passes are available. Media wishing to attend and cover Homebrew Con must apply for credentials. 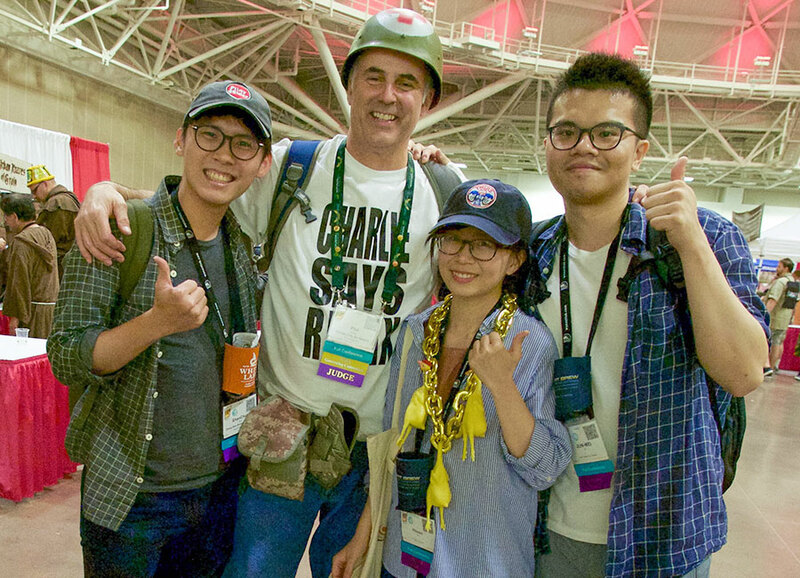 The American Homebrewers Association (AHA) has worked on behalf of the homebrewing community since 1978 and celebrates a membership of 46,000 homebrewers. 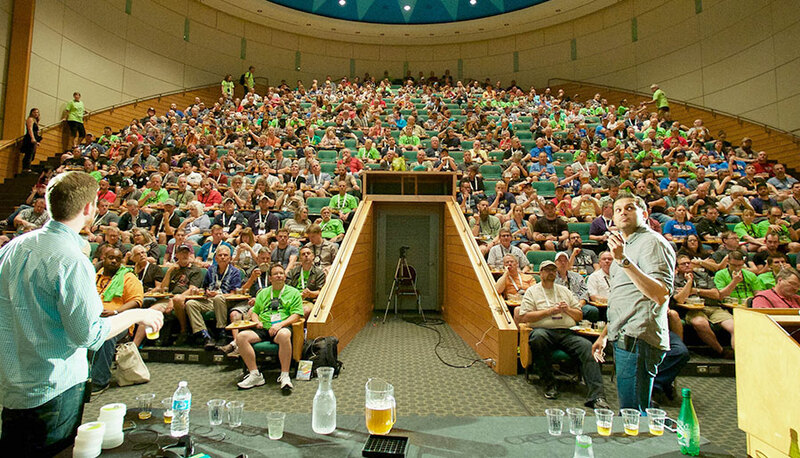 The American Homebrewers Association organizes events including Homebrew Con and the National Homebrew Competition. The AHA also publishes Zymurgy® magazine and offers the Brew Guru™ mobile app. 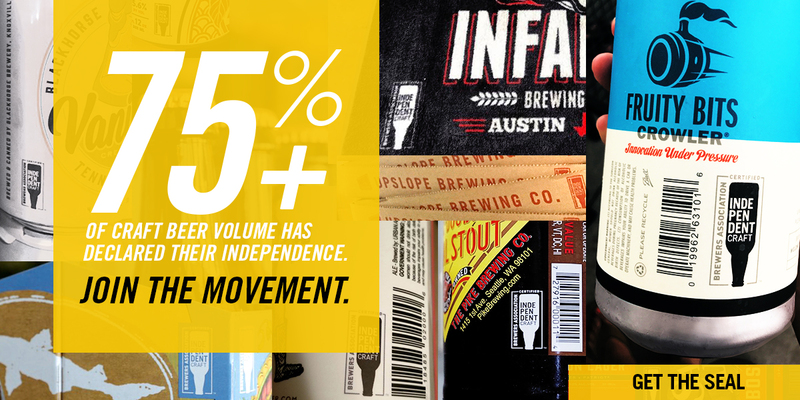 The AHA is part of the Brewers Association (BA), whose independent craft brewer seal is a widely adopted symbol that differentiates beers by small and independent craft brewers. 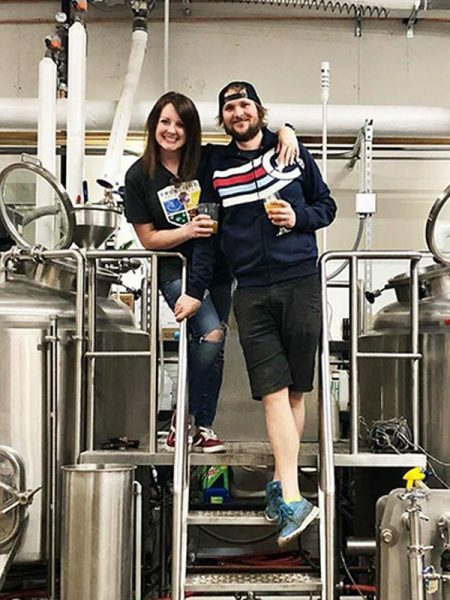 The BA’s Brewers Publications™ division is the largest publisher of contemporary and relevant brewing literature for today’s craft brewers and homebrewers.